When planted next to each other, trees can become a living wall that shields your home or business from the view of neighbors, vehicle operators, pedestrians and other passersby. They can hide specific areas, such as a backyard or driveway, minimize dust from open parcels of land, and decrease the spray from any water that is close by. Using trees to reduce sunlight can save you money on utilities by reducing air conditioning use, and enable you to grow foliage that does best in the shade. 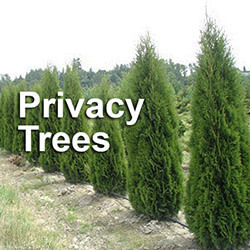 Trees for screening can be planted in many different places, including between houses and buildings, along highways, and in parking lot islands. 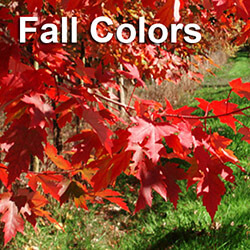 Deciduous trees will begin losing their foliage in the fall, while evergreen trees will provide screening all year long. 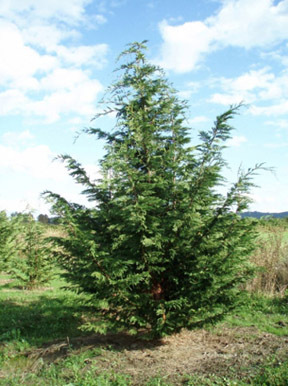 One of the best trees for large areas is the Leyland Cypress (x Cupressocyparis leylandii), a coniferous evergreen. The Leyland Cypress not only grows extremely tall (up to 50 feet or more), it also grows fast – approximately two to three feet per year. These trees can be grown in many different types of soil, they require very little maintenance and can even be cut into a hedge. 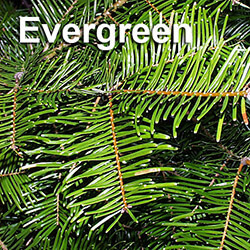 Another popular screening tree, particularly in the Northwest, is the Emerald Green Arborvitae (tree of life). An evergreen and member of the cedar family, the Emerald Green Arborvitae usually grows between 12 to 14 feet in height and 3 to 4 feet in width. It is considered a fairly slim tree, even though it has thick foliage. 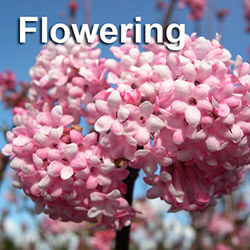 These trees do well in full sun or partial shade, and keep their color all year long. The Emerald Green Arborvitae can be planted in rows and pruned to the desired size. 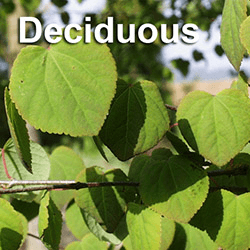 There are many factors to consider when deciding what type of tree to plant for screening, such as soil conditions and a tree’s particular characteristics. 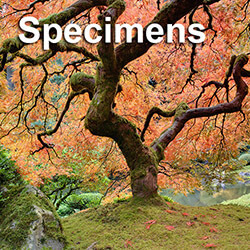 If you are considering purchasing a tree for screening, consult a tree nursery with big trees for sale who can recommend the best tree for your particular screening needs.